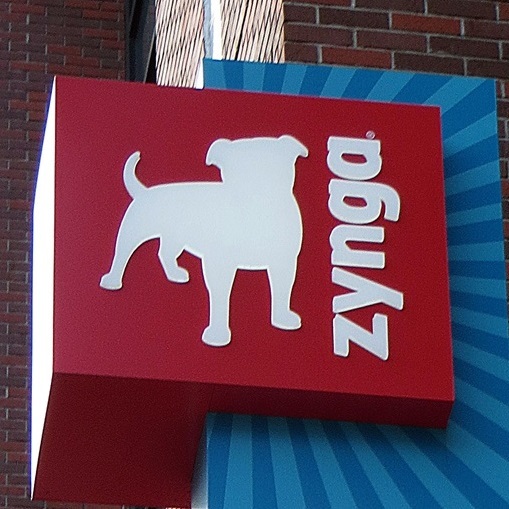 Justin Waldron, one of the co-founders of mobile games giant Zynga, is leaving the company some six and a half years after helping create its first game and scale its business. Waldron took to Facebook to announce that “it’s time to leave Zynga and venture off on my own again,” although he provided no details of what he’ll do next. According to his own entry on Quora, Waldron got involved in Zynga after being approached by Eric Schiermeyer and Mark Pincus to build a Poker game, which included social elements. Following its early success, the company expanded to more genres and that led Waldron to drop out of school to work there full-time — with a stint Japan sandwiched between time at its San Francisco HQ. Waldron is evidently an investor too. According to his Angel List profile, he has put money into InstantCab, RedHotLabs, YourMechanic, Momentum Machines and Delectable.